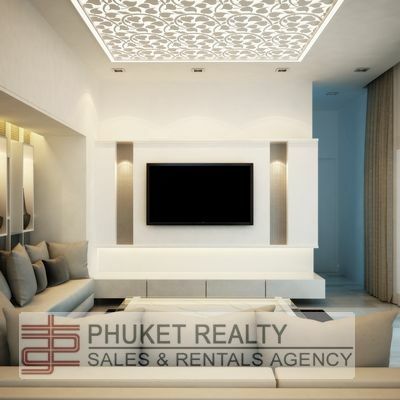 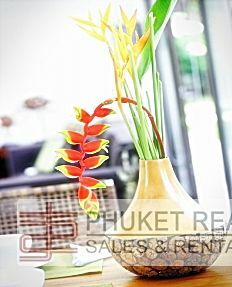 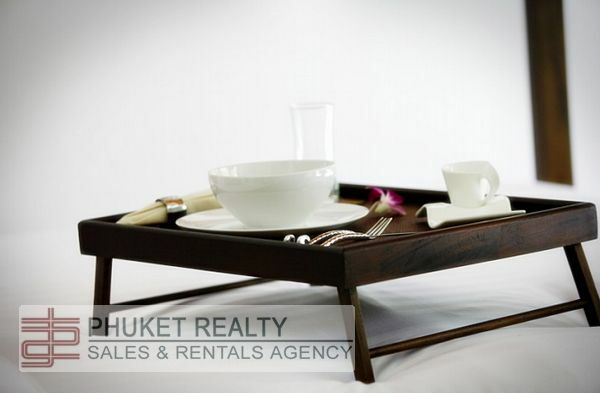 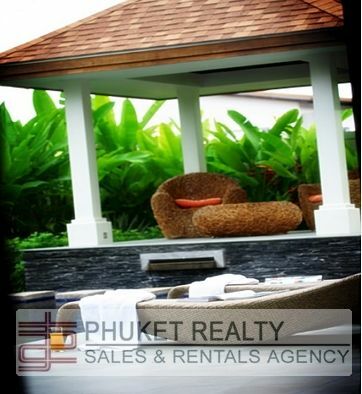 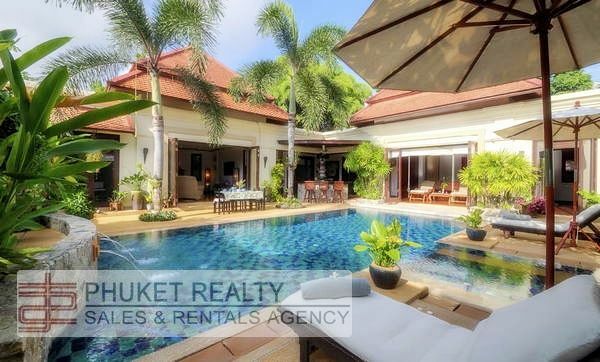 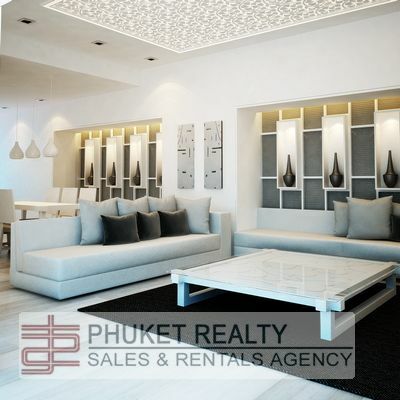 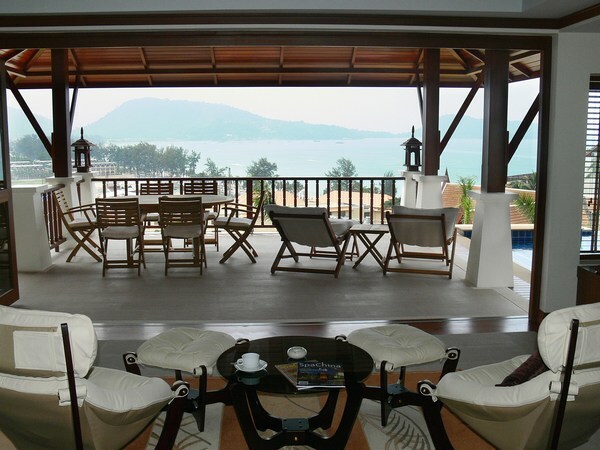 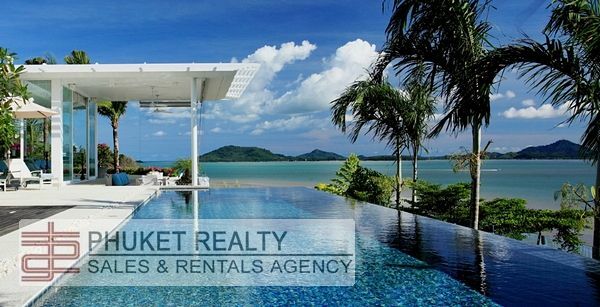 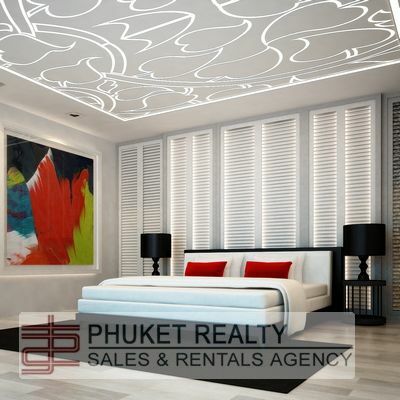 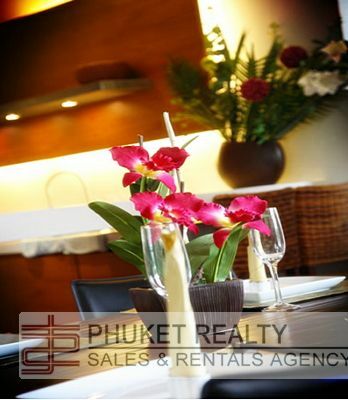 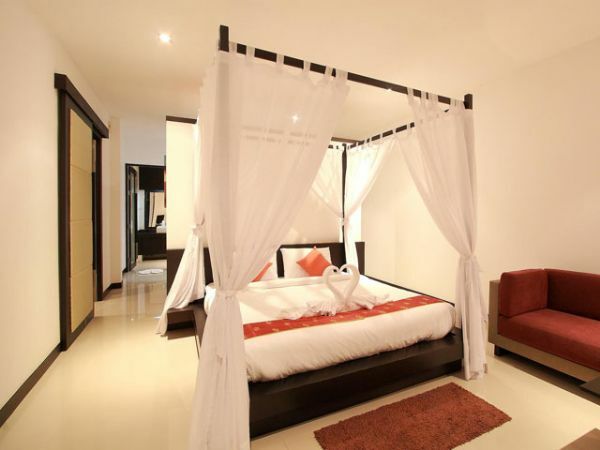 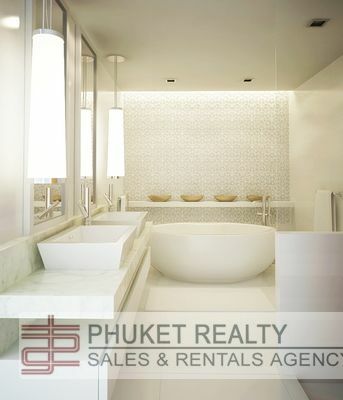 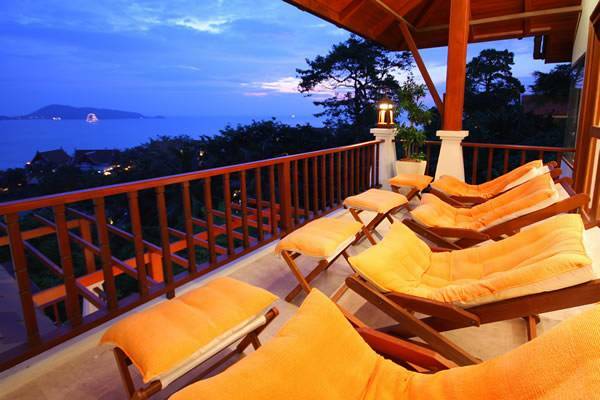 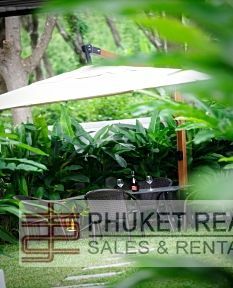 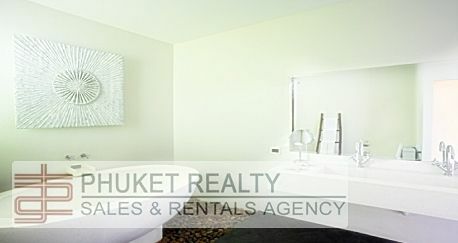 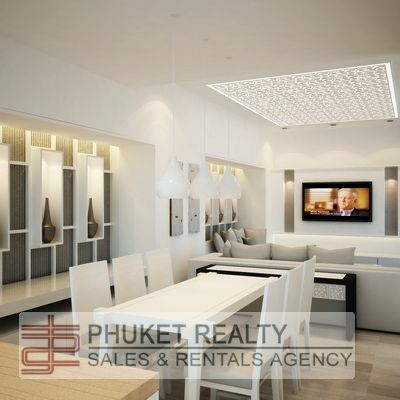 Considered the most exclusive area of Phuket Nai Harn beach is located at the southern tip of Phuket Island. 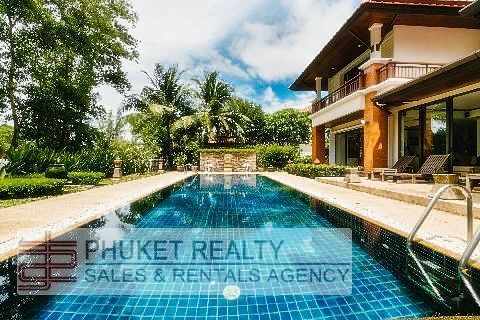 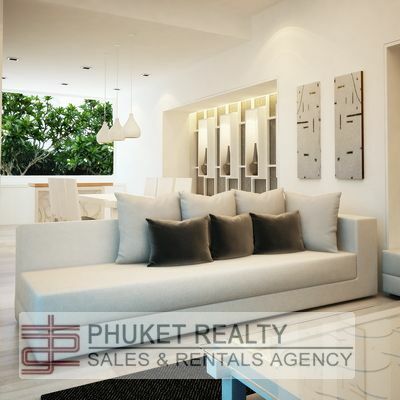 The villa at Nai Harn II is only 2 minute driving to the beach,nestled in a secluded area.Aspiring residents can now opt for 2 or 3 bedroom villa offered at very attractive pre-construction prices. 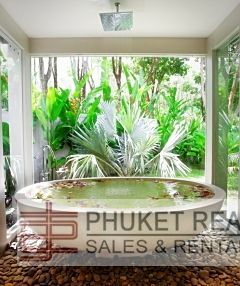 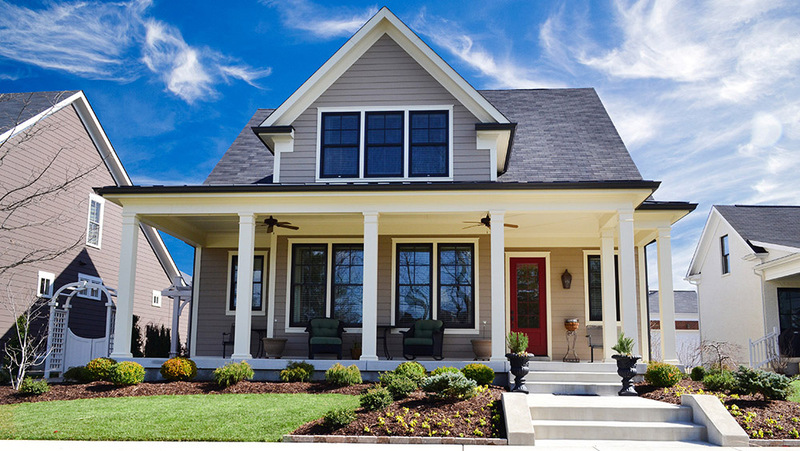 I'm interested in this property [ID 1217] and I'd like to know more details.